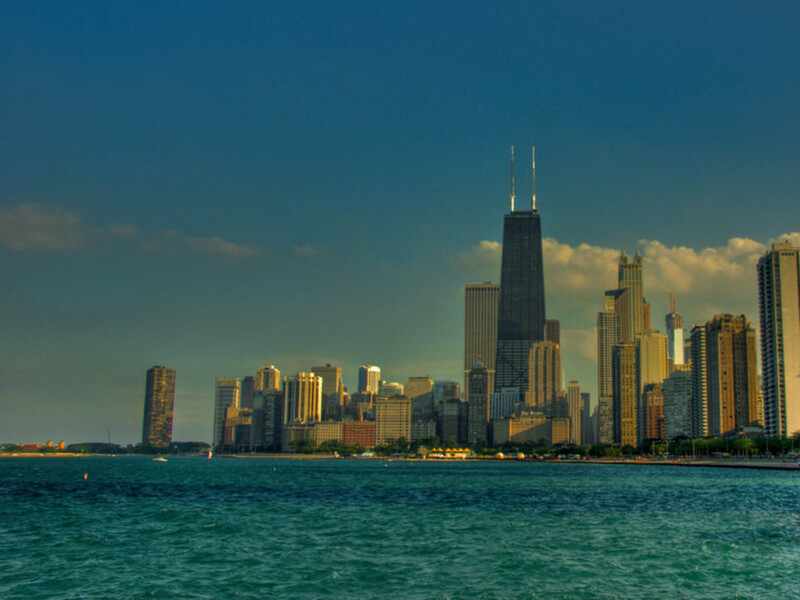 One of the many joys of a Chicago summer is the spectacular lakefront that hugs the city. There are plenty of ways to partake in beach fun just steps from the city proper– any warm, sunny day is bound to attract throngs of sand volleyball players, sailors, kayakers and jet skiers. But there’s so much more. 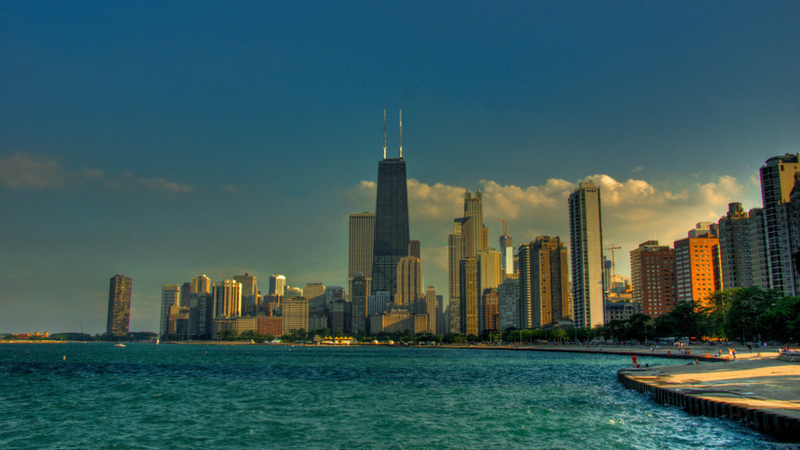 Here are five off-the-beaten path suggestions for soaking up summer fun on Lake Michigan. If you’ve ever dreamed of shooting into the sky Iron Man-style, Flyboard is for you. This newish extreme sport uses water propulsion from a jet ski to shoot water into a boot-like device, which is used to direct pressure and send wearers flying out of the water as high 30 feet in the air before dropping back down. Very little pre-prep is required: All you have to do is don a provided wet suit and helmet, take a short primer lesson and turn skyward. 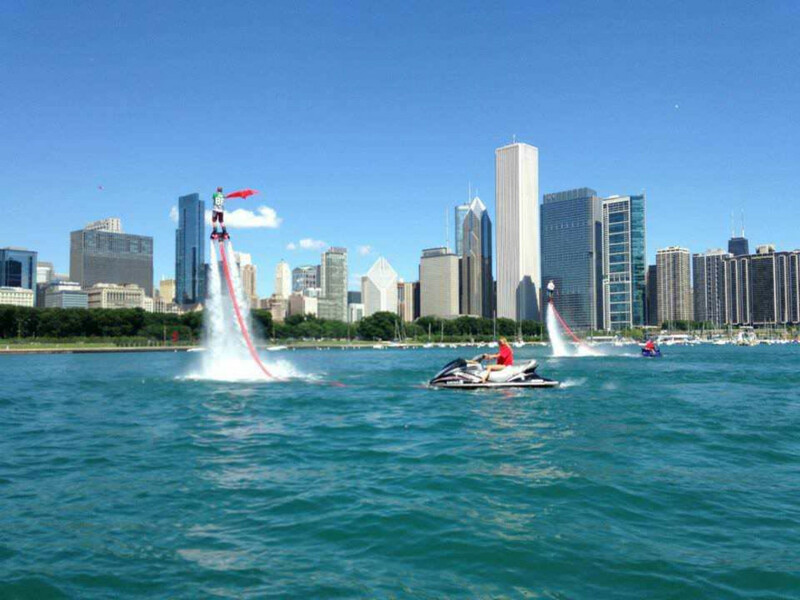 Chicago Flyboard rents flyboards from 31 st Street Harbor. 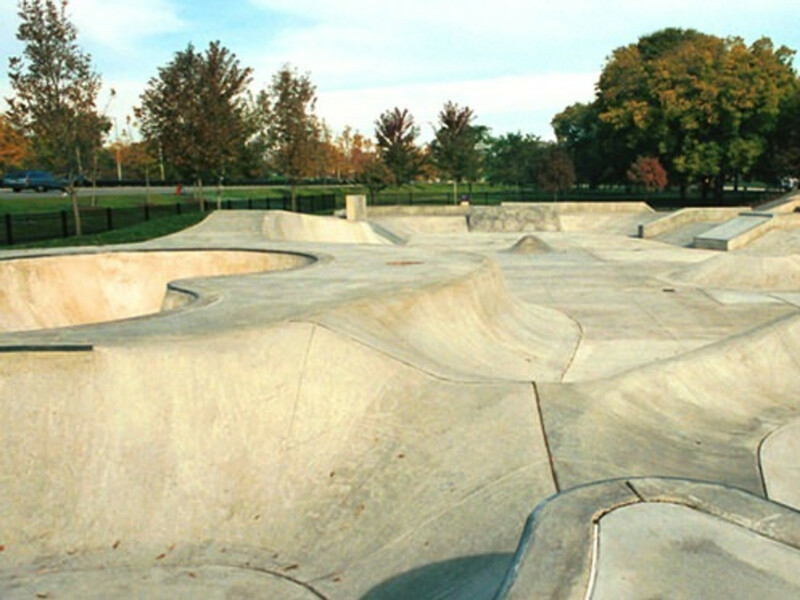 Get your shred on with the added bonus of waterfront views at 31 st Street Beach, which is home to Burnham Park Skate Park (3400 S. Lake Shore Drive), a 20,000-square-foot concrete park with a good mix of ramps, rails and straightaways for skaters and BMX riders that’s free and open to the public. 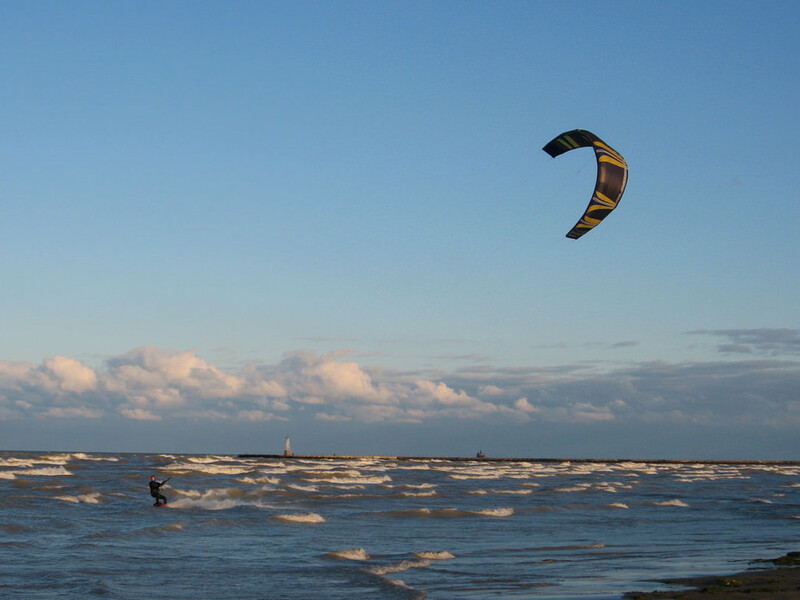 The perfect sport for Windy City water lovers who can't decide between sailing and surfing, this sport uses sailboards (shaped like surfboards, with sails that pivot for steering) to get you flying along the water. Northwestern University offers group and private classes as well as rentals to the public out of its lakeside aquatics center in Evanston. Who says you have to travel deep into the ocean to scuba dive? Windy City Diving runs dive trips to shipwrecks as close as 10 miles off the coast of the city from right downtown at Burnham Harbor. 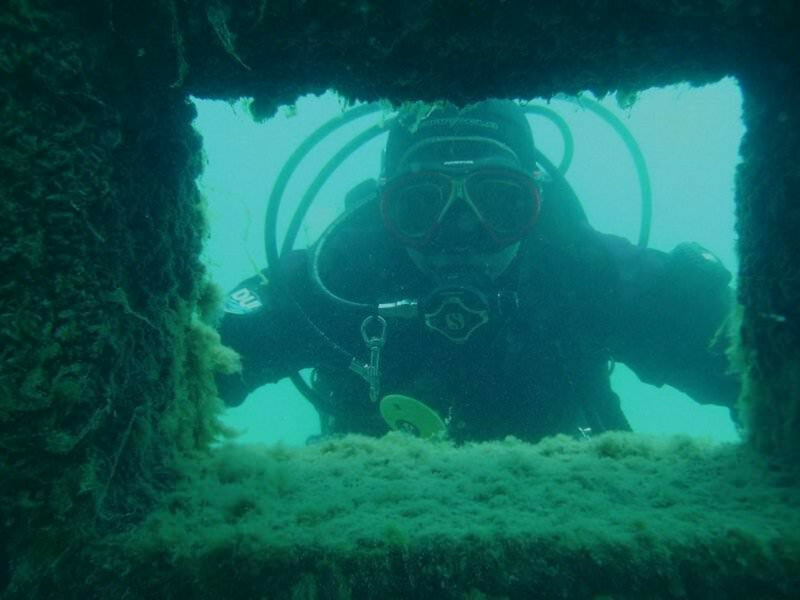 Divers with open-water certification can sign up for trips led by pros to explore more than a dozen Chicagoland shipwrecks from a 34-foot catamaran. Wrecks include the Wells Burt, a three-masted schooner that sunk in 1883. You’ve mastered flying crow and crane pose on dry land (no easy feat), why not up the challenge and try it on open water? SUP yoga classes give you a chance to channel peace and balance on a stand-up paddleboard. 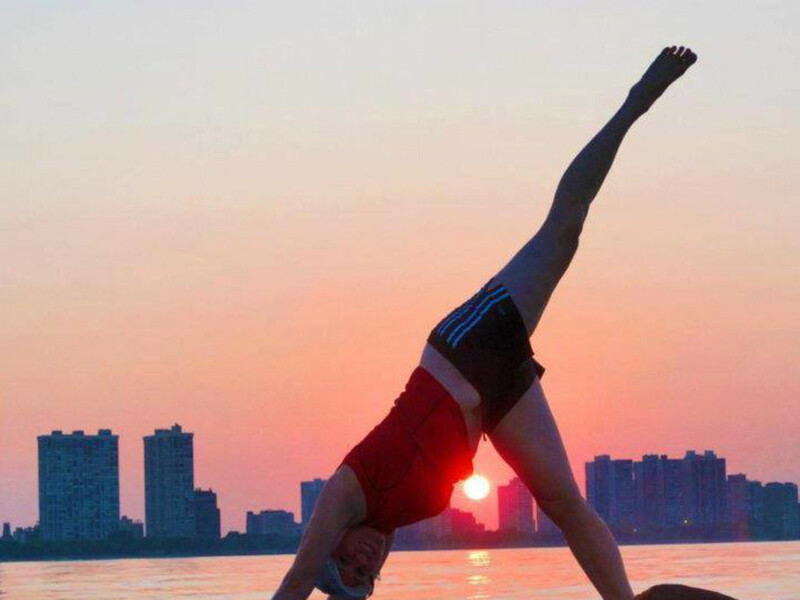 Chicago SUP Yoga offers 1.5-hour morning and sunset classes at Montrose Beach for $50, board included.